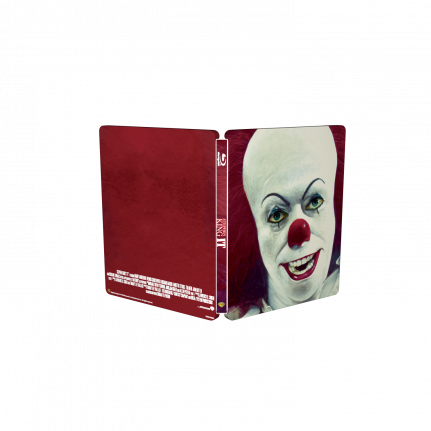 Pennywise The Dancing Clown has haunted many people since the Stephen King’s It was released in 1990! 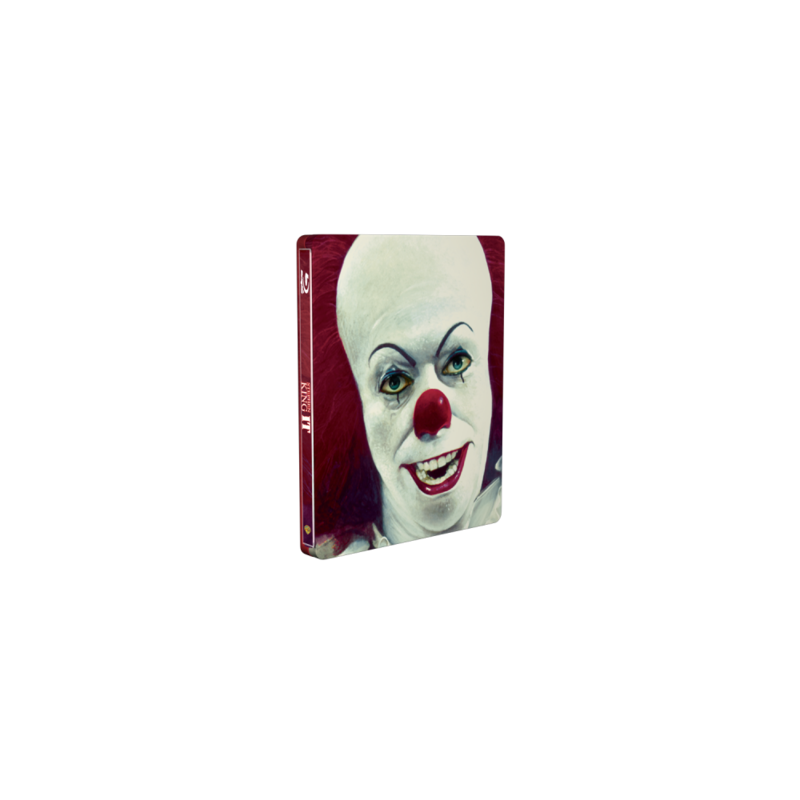 The SteelBook® edition of this cult movie was long awaited by the fans, and the glossy varnish and metallic effect makes Pennywise’s red nose shine brightly. 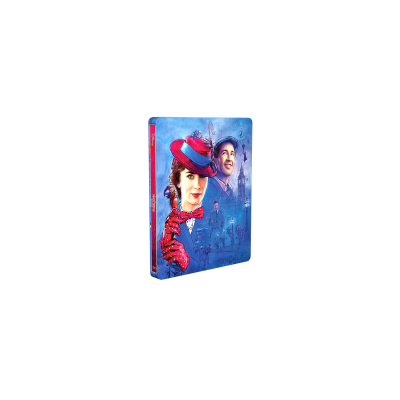 This edition comes with Blu-Ray and Digital HD and the special features includes a commentary by the director and cast members. October, 1957. “It” awakens and the small town of Derry, Maine will never be the same. 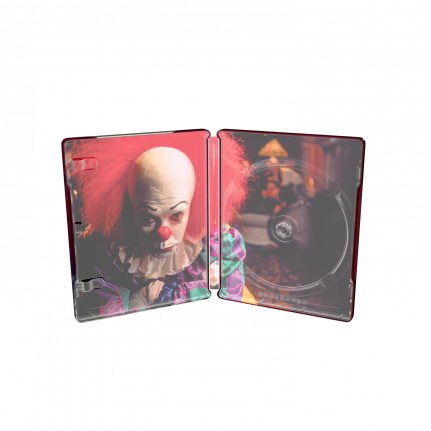 Stephen King brings to life every childhood fear and phobia as seven children face an unthinkable horror which appears in various forms, including “Pennywise” (Tim Curry) – a clown who lives, hunts and kills from the town’s sewers. 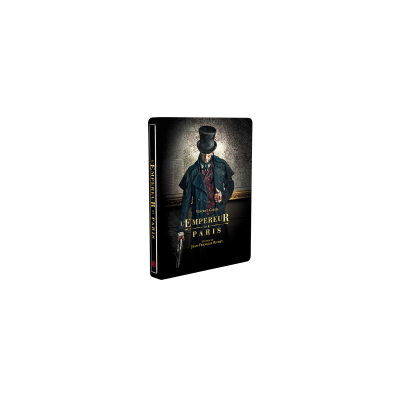 Years later, the surviving adults who are brave enough return to stop the new killing spree, this time for good.